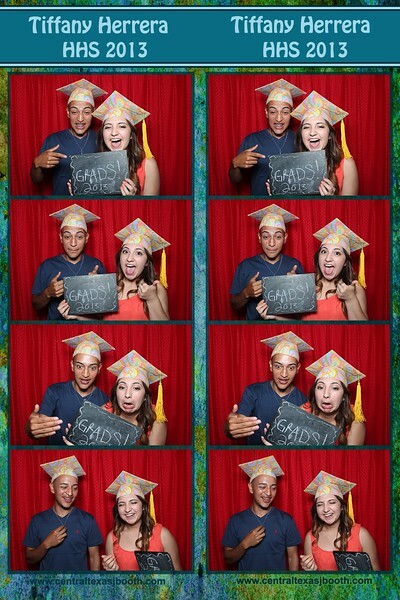 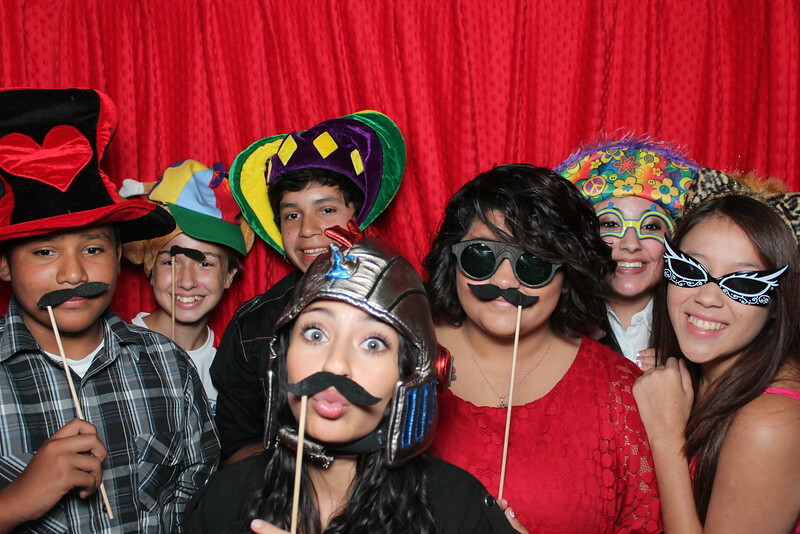 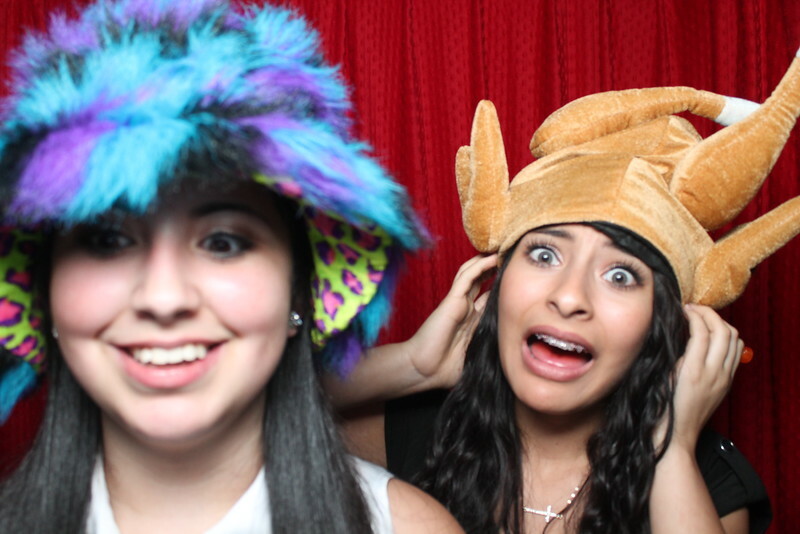 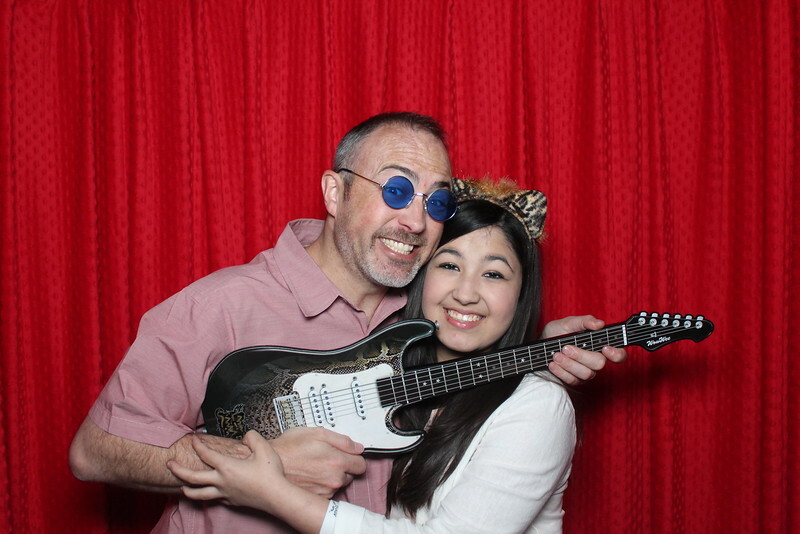 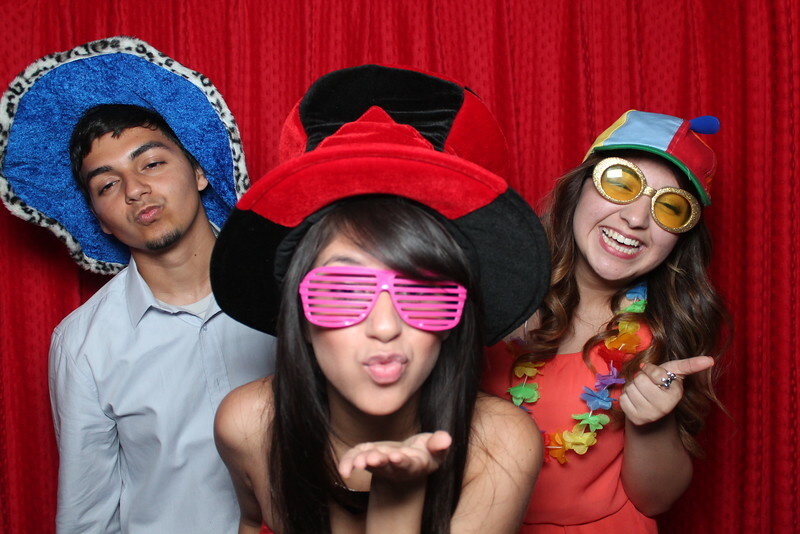 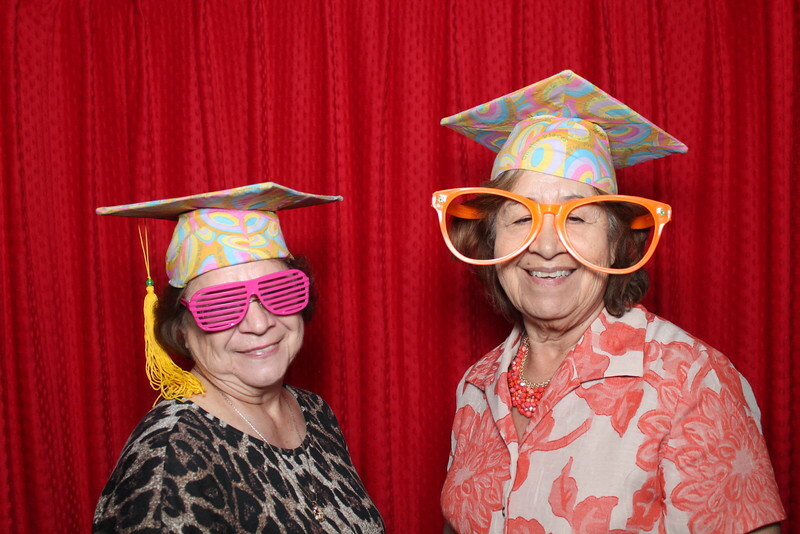 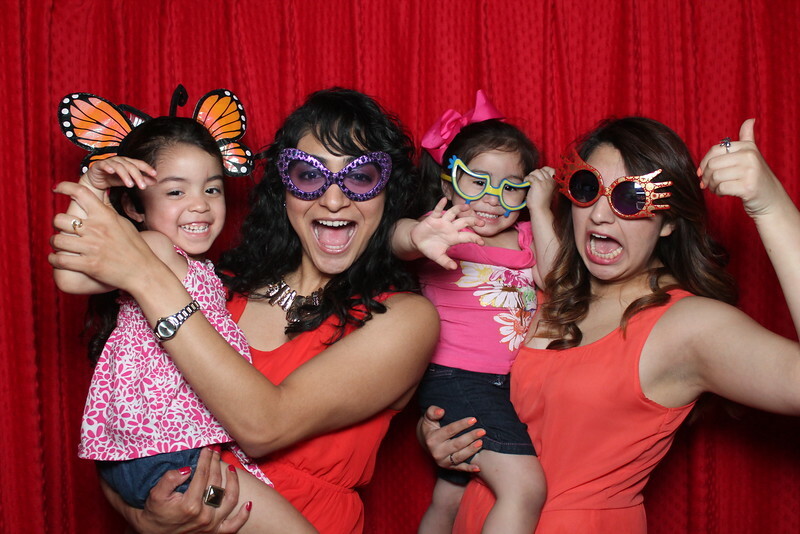 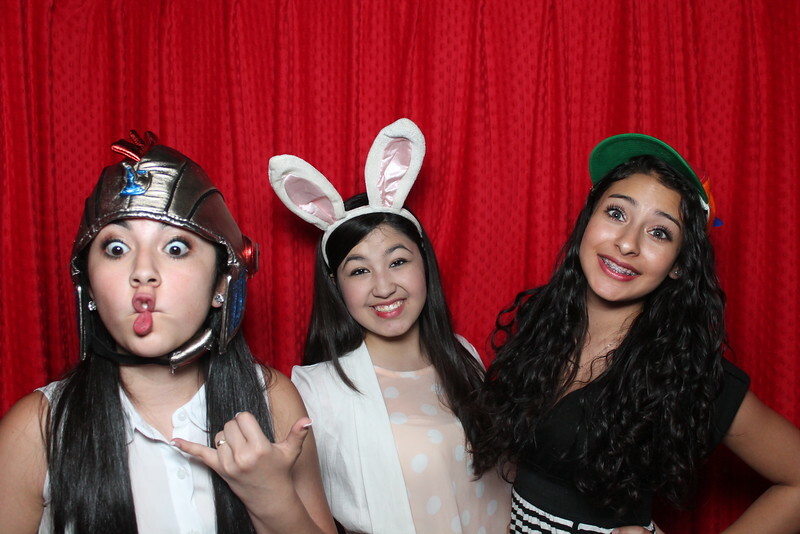 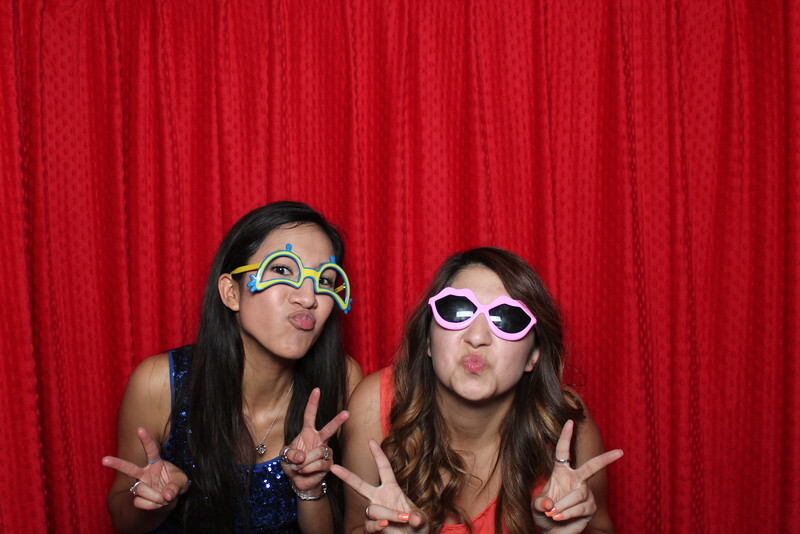 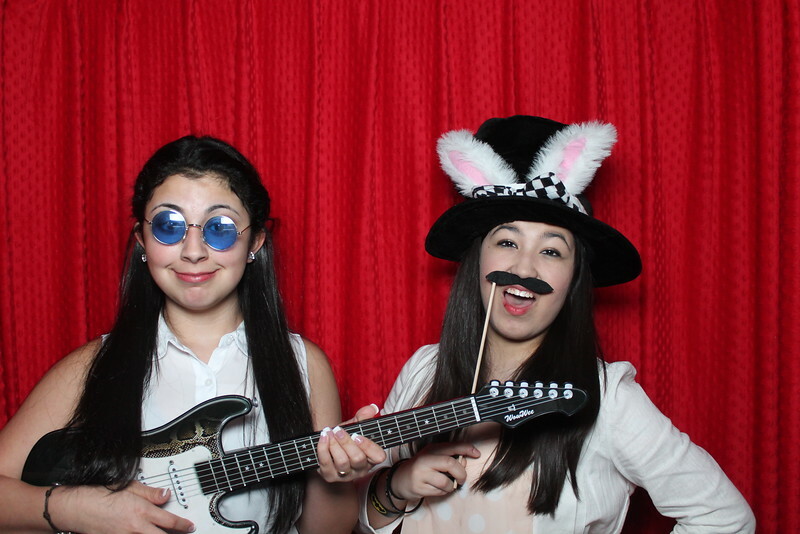 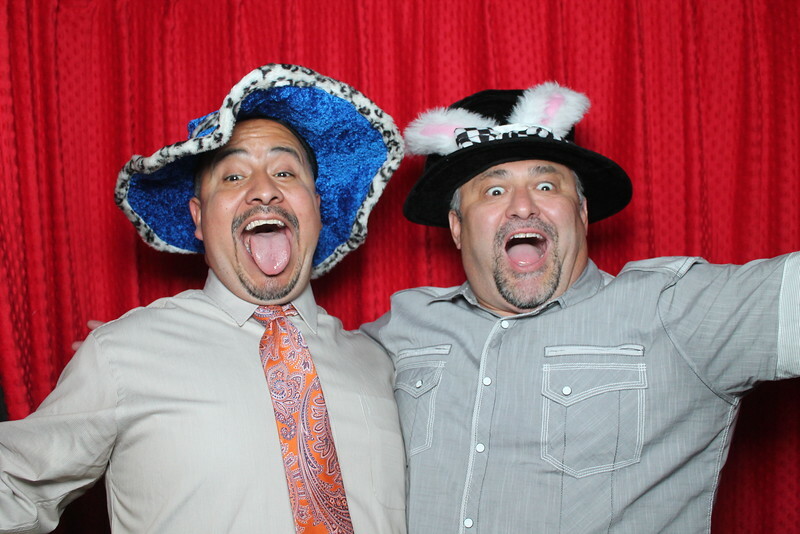 a few photo booth shots from a 2013 grad party Austin area. 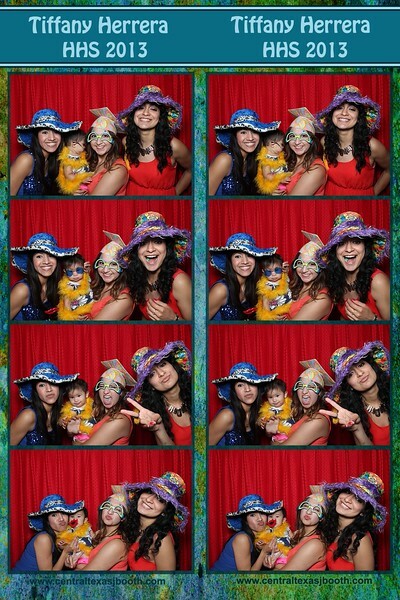 photo booth Austin at a graduation party. 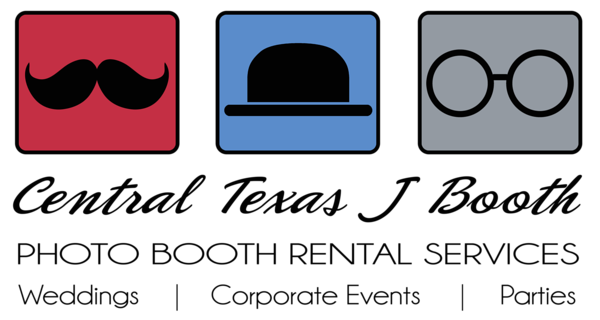 This is actually in Hutto, TX, but we service Austin area, Waco, and as far south as New Braunfels and San Marcos, Tx. 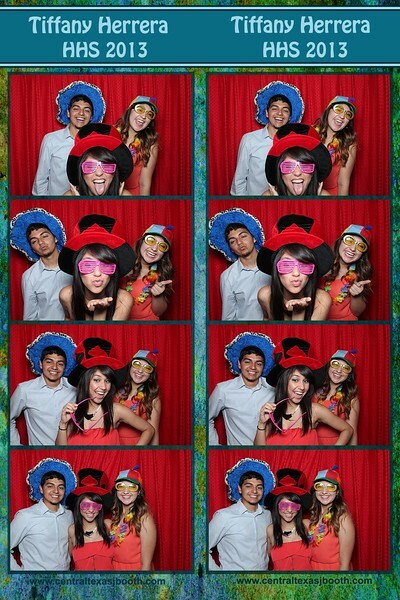 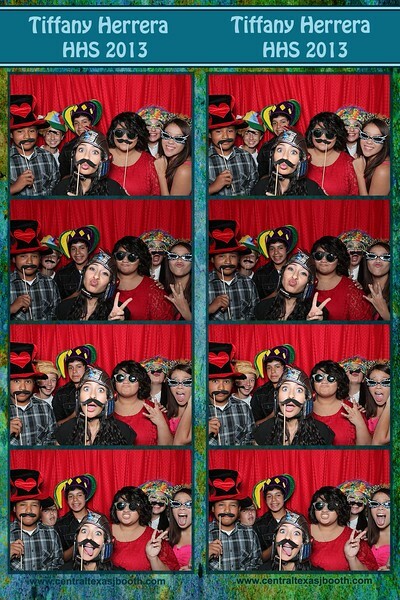 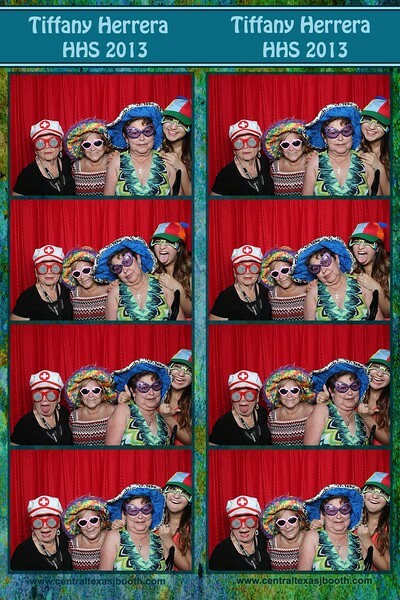 photo booth austin pic, from a grad party in Hutto, TX, austin area events.